When my wife, Michelle, first introduced me to the concept of ‘life on a budget,’ I have to say I was against the idea. In fact, I hated it. I thought budgeting meant being cheap. It meant poor quality. It meant restrictions. It meant a more challenging lifestyle. I wasn’t ready to sacrifice a certain way of living to save a few pennies here or there. What are the most valuable things to you when you travel? Is it quality? Is it low costs? Do you value time? Do you care about service? Of course, no situation is perfect. And you probably can’t get everything you want all the time- or what fun would that be? 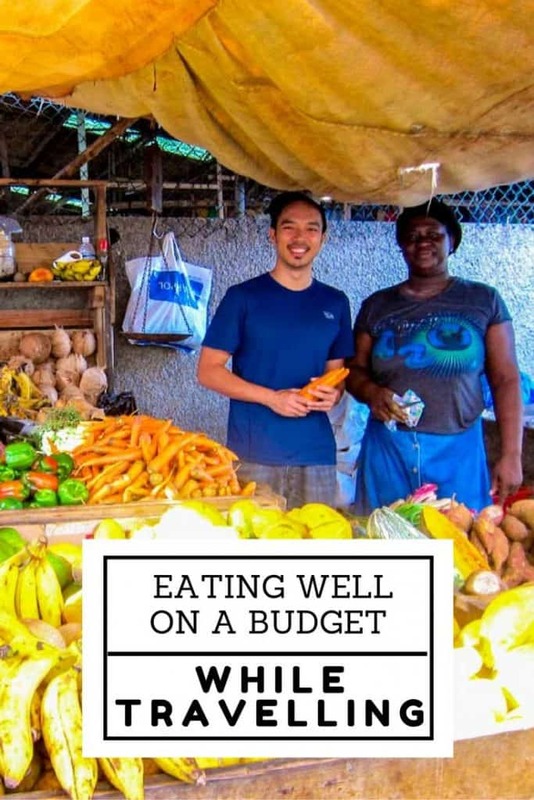 Eating well is one of the most fun things to do in a new country, but you shouldn’t have to spend tons of money – or worse, settle for cheap, fast food. 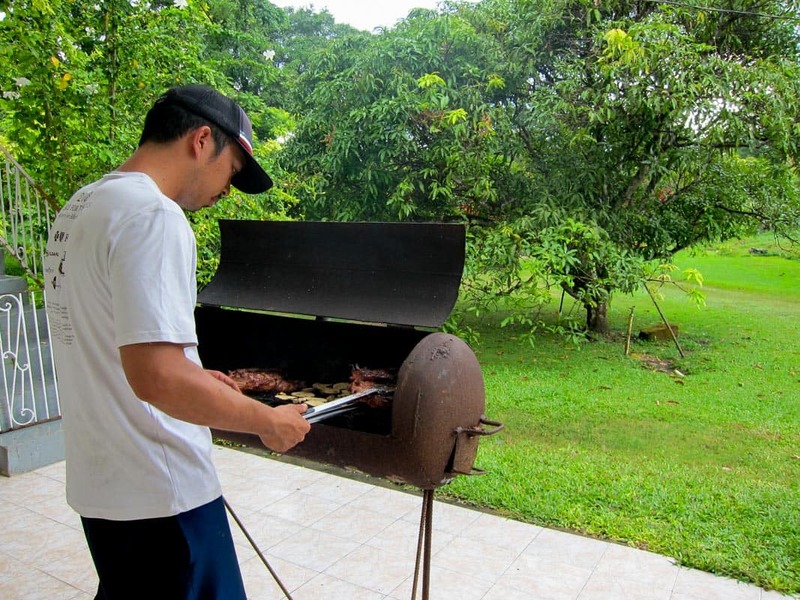 It’s an opportunity to learn about a country and its culture, plus you need to eat. You just need to figure out a way to get the best value and experience for your money. 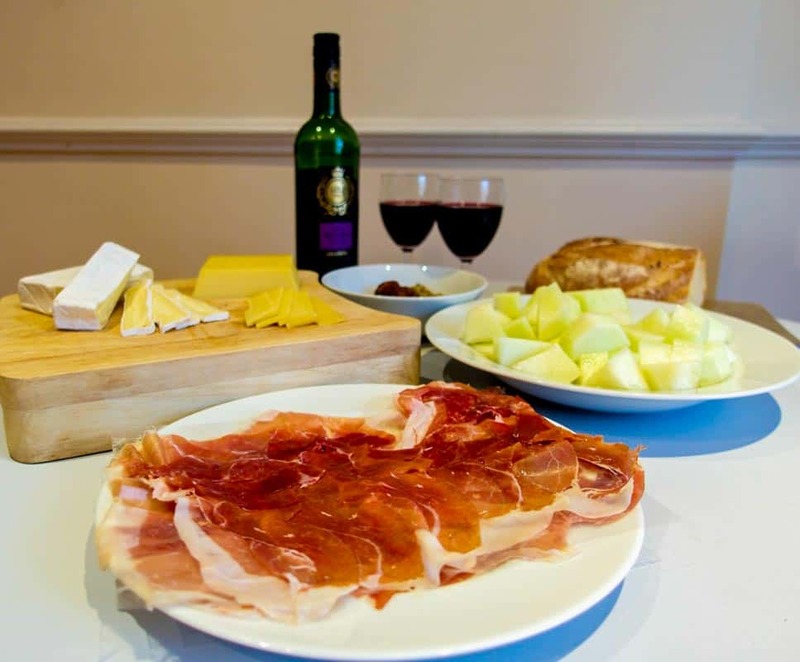 As a value-minded traveler, one of the biggest concerns regarding travel expenses is around food. In some countries, like Vietnam and Thailand, eating out is extremely affordable. A bowl of pho that would normally cost $7 – $8 in the States can be easily had for less than a $1 in Vietnam. For the price, quality, and overall value, these are the ultimate travel destinations for food. But what about countries like Switzerland where things are generally more expensive? One of the best ways to save money and enjoy your time eating out is staying at a place that has a kitchen. We love hotels with suites, but this can be an expensive option. Instead, we prefer Airbnbs because of the access to a kitchen. We’ll choose an Airbnb location based on access to public transportation, walking distance to a grocery, and kitchen amenities. This doesn’t mean we don’t go out to eat. It just means that instead of eating out for every meal, we are very intentional about when we do. If you are going to eat out, consider what time you are going to eat. Breakfasts and lunches are usually a lot more affordable than dinners. Seek out happy hours or brunches. When eating out for every meal, it no longer feels special anymore. One of my favorite things that Michelle and I try to do is to save our money by making our own meals and only go out for one special occasion at a place that might be considered a splurge. We appreciate the meal out so much more! We love trying local flavors and specialties. When we were in Belgium and Switzerland, these countries were known for their chocolates. We could have gone to all of the specialty stores and spent a lot of money, or we could go to the local grocery stores and get a lot more for less. And we even staged our own taste testing. For more tips about saving money on food, on the road or at home, you can find it here. What tips would you share for eating well and getting better value for your dining funds on the road? This is a guest post by Michelle and Jedd of Intentional Travelers. 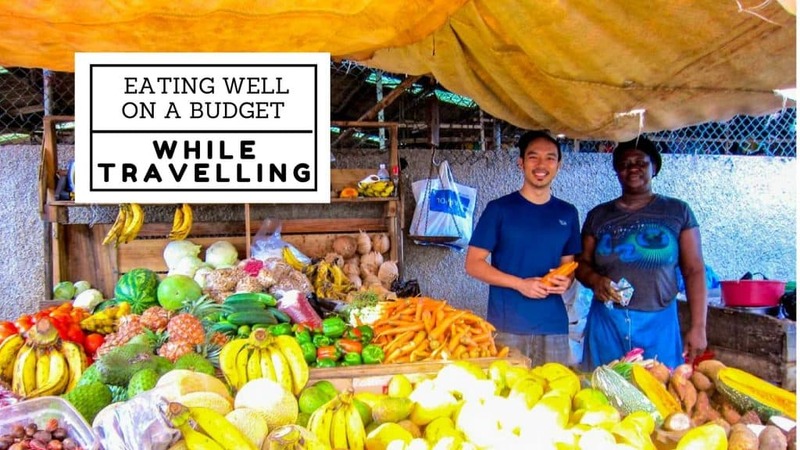 This 30-something couple left their full-time jobs to join the Peace Corps, then became digital nomads, doing work online as they travel the world.